Email Marketing is one of the most cost-effective ways to communicate your products and services to customers or prospective customers. 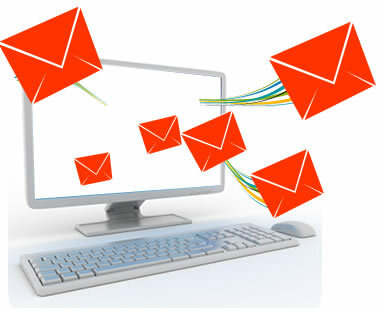 Email marketing and newsletters are a vital slice in you marketing and helps to keep you company top of mind. A well designed and informative newsletter will result in brand awareness and interest in your business. Our highly skilled team will be able to support you with all the fundamentals, such as design, copywriting, database control and reporting to build an effective valuable newsletter. Contact us now for more information on newsletter management.